Opening with "Say You Do", Sigala got the audience in a seriously good mood. 90. 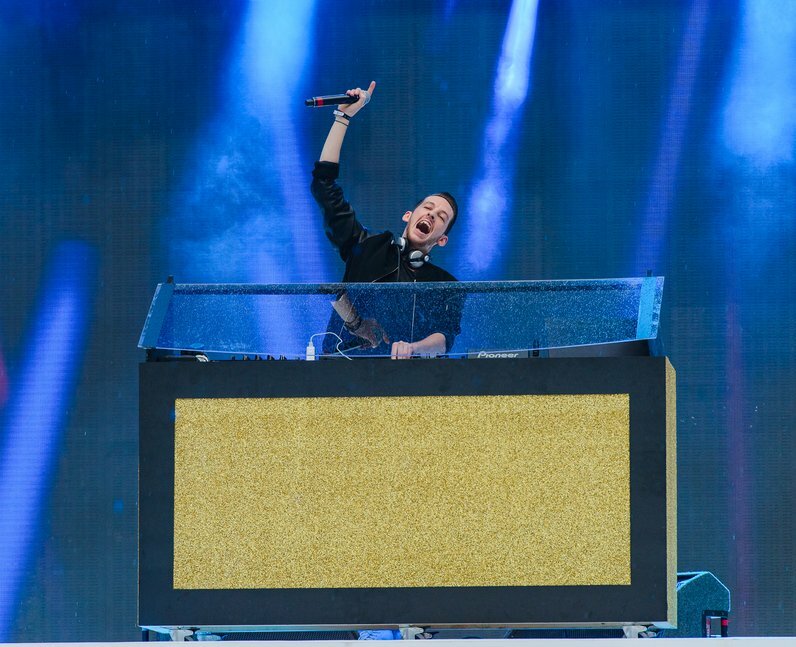 Opening with "Say You Do", Sigala got the audience in a seriously good mood.